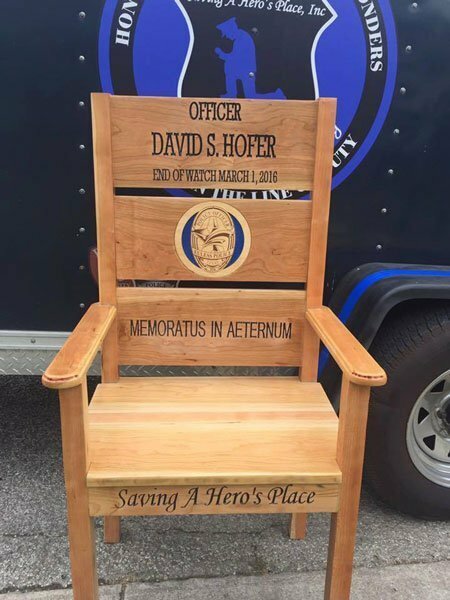 Police Officer David Hofer was shot and killed after he and his partner responded to a report of suspicious activity. As he and his partner approached the park they were fired upon by a subject. 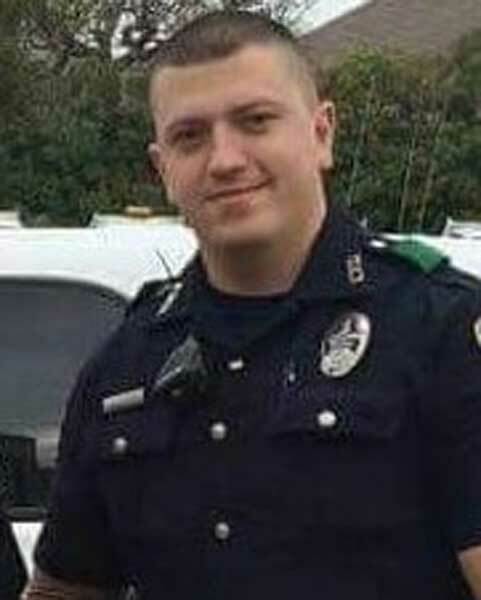 Officer Hofer was shot and mortally wounded. His partner was able to return fire, killing the man.